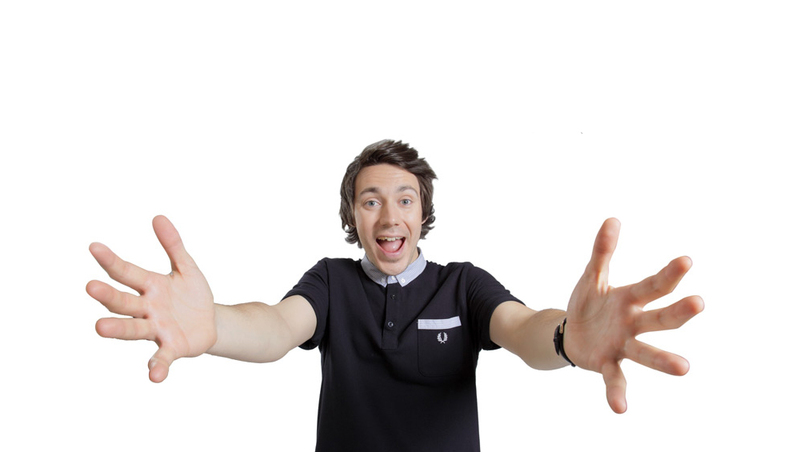 Tom Deacon is one of the hottest young stand-ups and presenters on the circuit. He’s been performing live comedy for the last six years, with three solo shows under his belt. Tom’s fronted his own TV, radio and online shows on BBC 2 and BBC Radio 1. He is the host of the Elite Series for Gfinity and has presented numerous Esports shows for F1. He has also performed on Dave’s ‘One Night Stand’, notched up over a million views on YouTube for football channel Copa90 and recently supported Doc Brown and Katherine Ryan on tour. Tom has made guest appearances on BBC2’s The Rob Brydon Show, Dave’s One Night Stand and ITV2’s Fake Reaction and performed at The Melbourne Comedy Festival Roadshow in sold-out, 1000-seater theatres. Tom has also been the weekday Breakfast Show host for Capital FM in the South Coast.